When is a murder more than a deadly assault on an individual’s life? 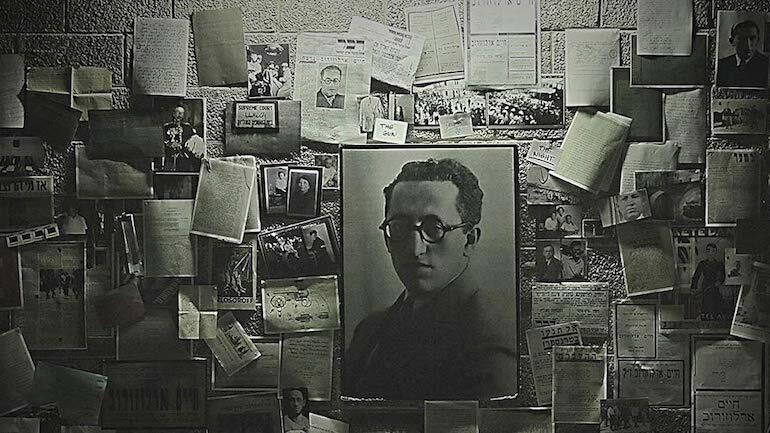 The 1933 assassination of 34-year-old Chaim Arlosoroff, a close colleague of David Ben-Gurion, was such an act. While this rising star in pre-State Israel was walking along the Tel Aviv shore with his wife, he was shot by two assassins who quickly fled, taking with them the answer to a question that remains unresolved to this day. For decades, the murder reinforced the animosity between the left and right in Israeli politics.